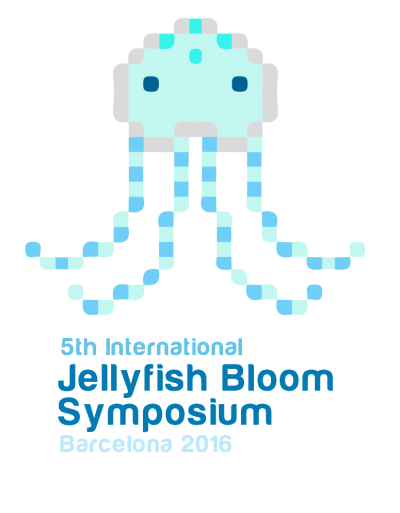 Nereus Fellow at Princeton University Natasha Henschke attended the 5th International Jellyfish Bloom Symposiumfrom May 30 to June 3 in Barcelona, Spain. She presented on “Modelling global relationships between climate and jellyfish (Aurelia spp.) blooms” and “Rethinking the role of salps in the ocean”. 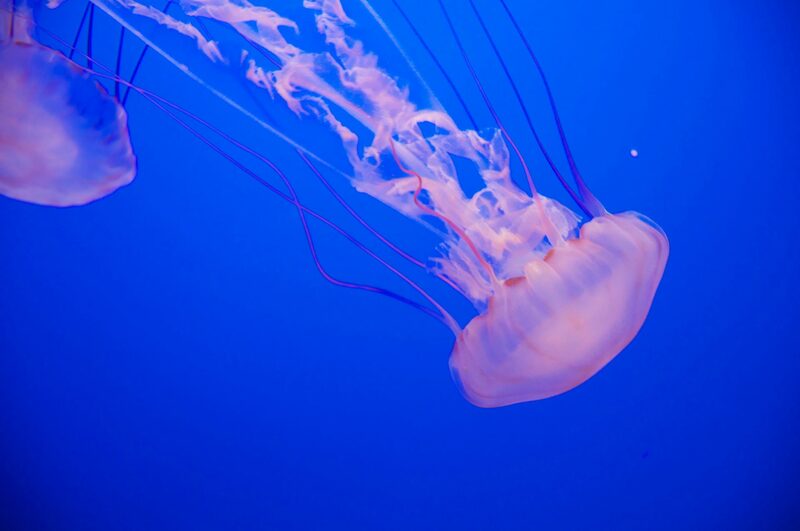 Through the meeting of jellyfish and other gelatinous species experts from around the world, the symposium aimed to share, learn, and inspire current future research on the topic, including answering questions in order to bring forward key areas for future exploration.